Pinehouse Saskatchewan’s Clarence Iron has been given a unique opportunity. 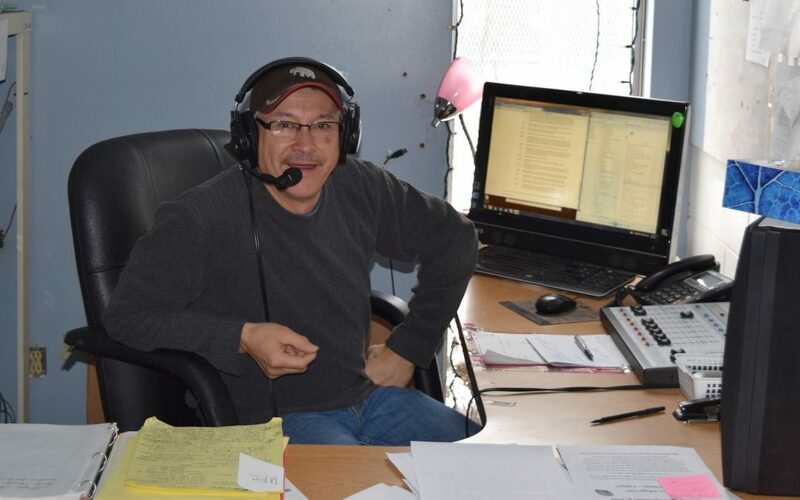 Iron has been tasked with doing play-by-play for an NHL game Sunday in Cree between the Montreal Canadiens and Carolina Hurricanes on APTN. Iron says he heard about the gig through social media. “Through Facebook, first of all, my buddies – they seen it and then they told me, ‘There’s an opening there for you. We know that you’ve called play-by-play in Cree and also in English, you should apply for it,’” said Iron. Iron says he didn’t initially apply for the position, but after some thought, he decided to give it a go and was selected. Iron says he has already started preparing for the game. Iron will not be at the rink, but he says he will be doing the game from Winnipeg, MB in a studio. In the past, Iron has called various levels of hockey.